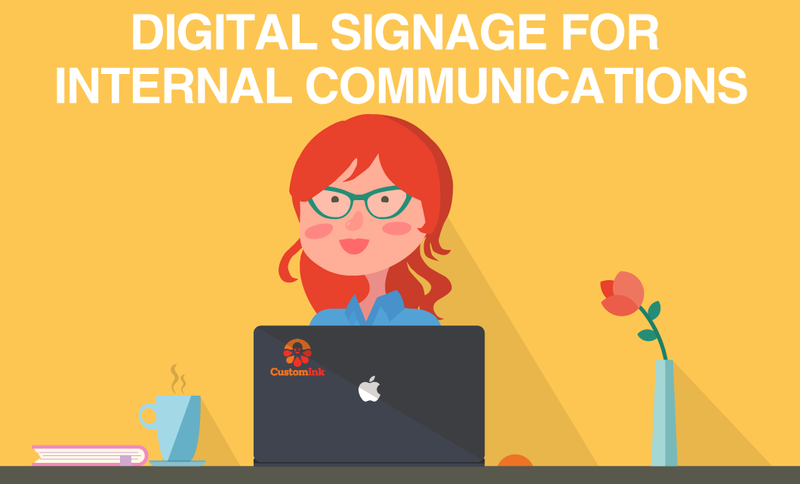 Content is one of the most important aspects of digital signage. But keeping your content up to date can sometimes be a challenge. This is where using some of our live data Widgets, like U.S Stocks and Headline News, can make things easier. They are a great addition to displays in any setting. One setting where this content works well is building lobbies. For example hotels, offices, schools, hospitals, dentist offices, banks, commercial real estate and more. These are all settings where having multiple content zones on a display works because people are often standing or sitting for extended periods of time. 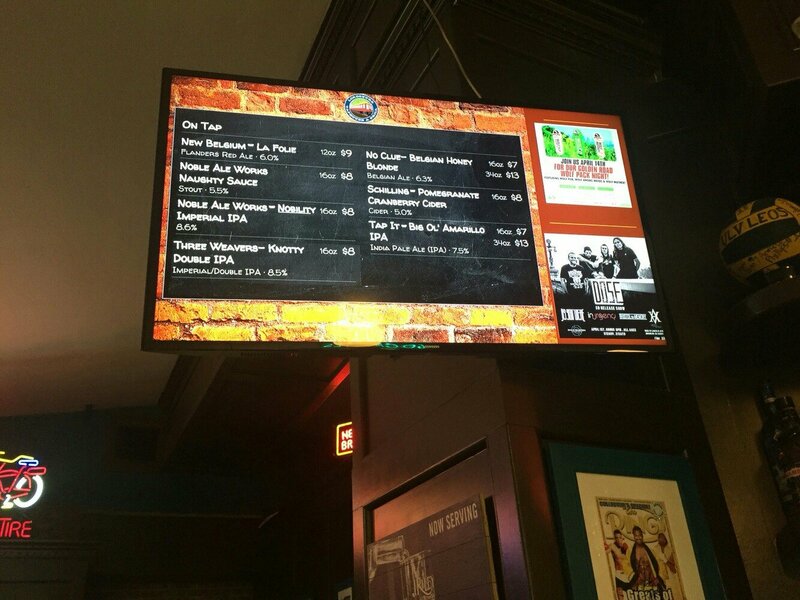 Using live data such as financial content on displays keeps viewers engaged with your display. Which allows you to add in promotional content while your audience is engaged. Live data is great for use in lobbies. It requires very little maintenance, it can brighten up a lobby. Large displays make lobbies and waiting rooms feel more modern and less dreary. 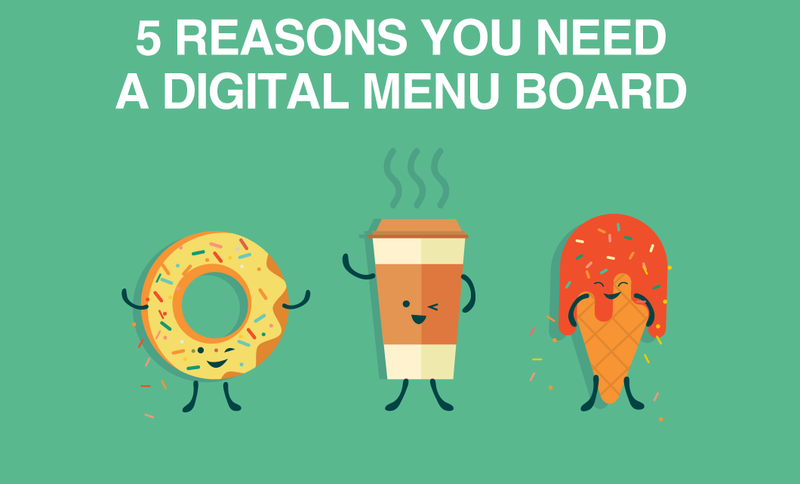 They can make your business feel tech savvy and can be used to promote trust. In between promotional and financial content you can add in things like customer testimonials, social content and more. Another great use for financial content is in banks, credit unions and other financial service businesses. The retail financial services industry is a highly commoditized industry where competitors have little room for product differentiation. This means they need to differentiate themselves on customer service and the experience of being at their location. Digital signage is a great tool to increase brand recognition and improve the visit at the bank. Using branded financial content is a great piece of content you can add to the rotation. 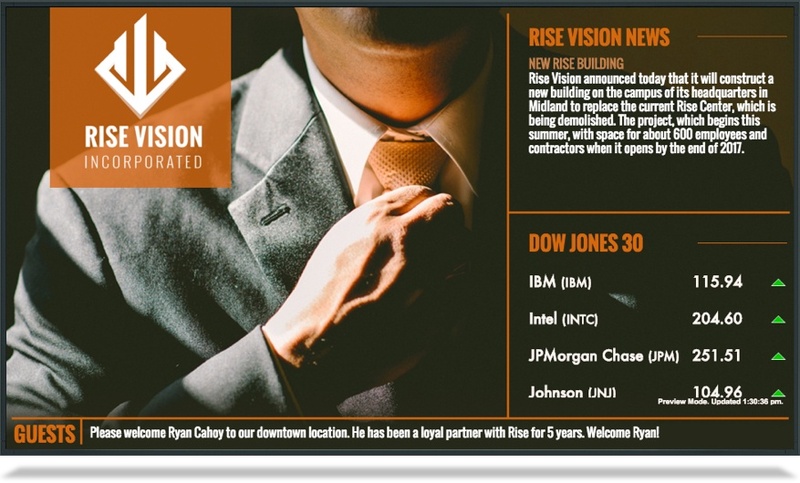 Another benefit of digital signage in financial services is cross-selling. People are spending less and less time in branches which means you have fewer chances to sell them more products. It has also been found that the more products someone buys from an institution the more likely it is they will stay with that institution. 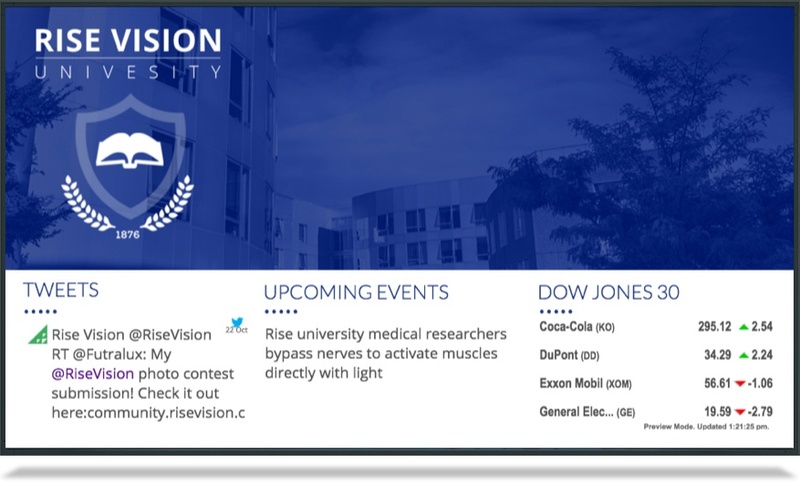 Digital signage is a great addition to finance labs and business classrooms. And displaying financial content is a great way to give the classroom a business feel and provide up to date information for students and faculty. Digital signage can also be used to promote things like investment clubs, school news, testimonials and show off student managed portfolios. 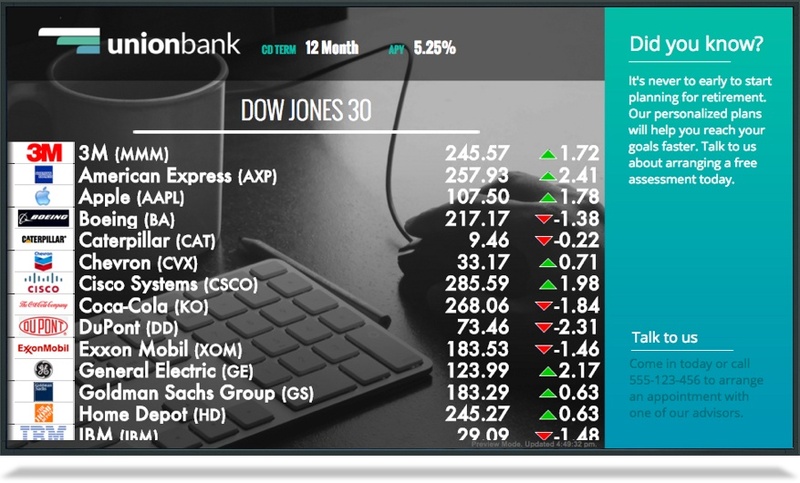 One of our live data Widgets is the StockTrak U.S Stocks Real Time Streaming Widget. It allows you to create your own list of U.S. stocks or quickly add the Dow Jones 30. It also has a number of options for styling your content. The DigiChief News Headlines Widget is another great addition to your display. It has lots of different customization and you can set it to only show business news.